When looking for the best wedding bands or wedding singers, your Melbourne wedding band and Sydney wedding band contact is Lily Road and we have compiled a list for the top 50 songs for weddings to pack the dance floor and get your guests in the mood to have a good time. ARE YOU LOOKING FOR THE BEST DANCE FLOOR SONGS? When it comes to your wedding, one of the pivotal moments is seeing everyone pack the dance floor, kick back and enjoy themselves. That is why when it comes to picking the songs for weddings, along with choosing the right wedding singer or wedding entertainment, you want to make sure you have the right music. And not just any music either – you want the kind that will make everyone want to get up and join in. 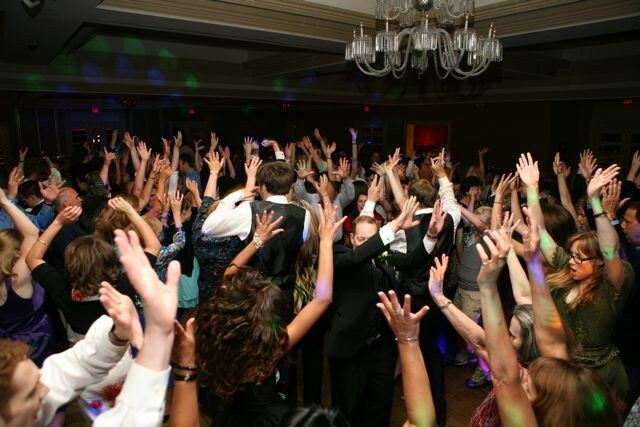 These are just a few of the most popular songs that are requested for wedding dances. Most of them are party songs that will have everyone dancing and of course there are a few slow ones too that will make the dance more special and intimate. If you have ideas of your own, all you have to do is request it since we we perform material from the 60’s, 70’s, 80’s, and 90’s as well as rock, blues, jazz, Latin, hip hop, pop, soul, funk, modern, and more. Let’s be honest, no matter what songs you choose, your wedding day will still be one of the most important days of your life – if not the most important. However, your song choices add to your wedding day experience and there is nothing like everyone having a good time while joining in your celebration. These songs will get everyone in the mood to get up and dance.